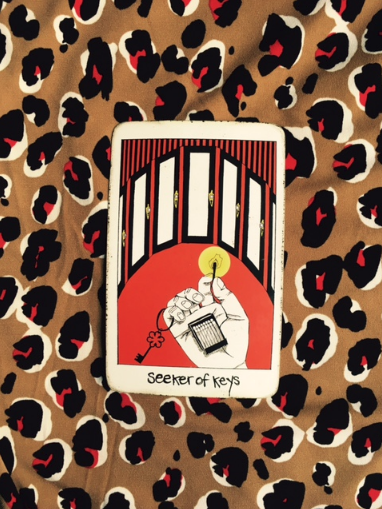 I am proud to write monthly column of tarot-based advice for GUTS magazine. Have a question about feelings you want me to answer in a future instalment? Email it to submit@gutsmagazine.ca with the subject heading “ask a feelings-witch”! 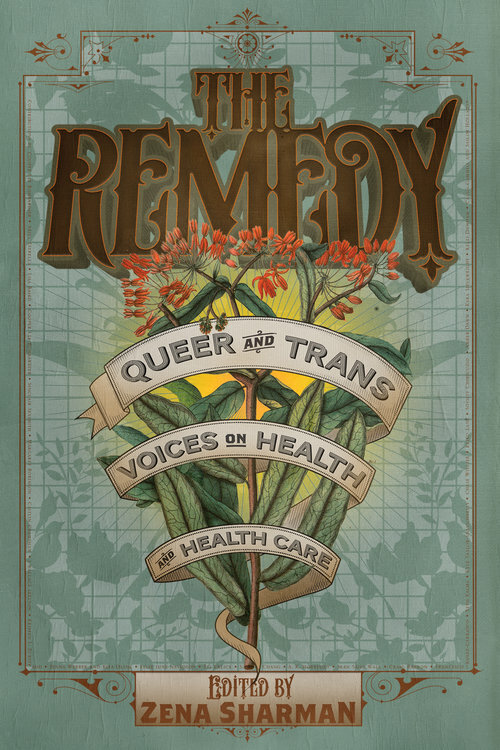 My piece on the queer-and-trans-youth-created Affirmations Deck put out by Planned Parenthood Toronto in 2014 for the freshly-published LGBTQ health anthology, The Remedy. Occasionally I contribute to other people’s projects as a guest blogger Here’s a lightly grumpy post about weight and new year’s resolutions, and it’s follow up, F**k Fat Loss. Want me to guest post on your blog? Get in touch and let’s talk about it.